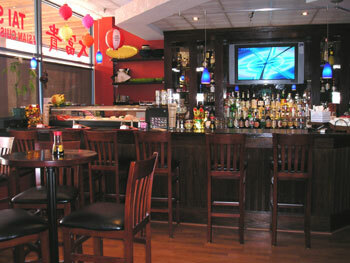 Asian Cuisine and Sushi right in the heart of Montgomery Village, Maryland. 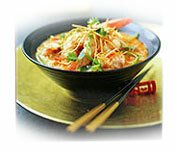 Upscale asian restaurant offers daily chef specials for fish, seafood and meat. Only sushi bar in Montgomery Village. 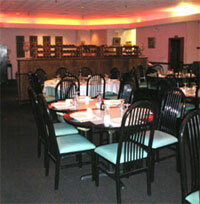 Tai Shan is the newest ethnic restaurant joining the merchants in the Montgomery Village Shopping Center. 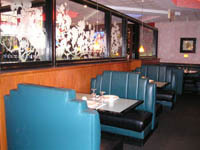 This upscale Asian restaurant offers daily chef specials that will tempt your palate and offers you some unique Asian dishes not found on menus in the suburbs. 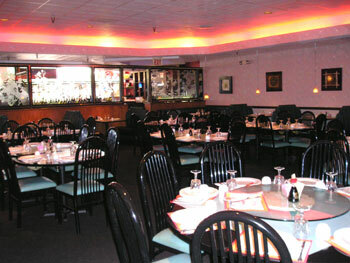 Forget the usual Chinese food offered in other oriental restaurants, Tai Shan is a cut above the rest. The chef offers daily fresh selections of seafood dishes paired with fresh fruits and vegetables, like lobster, soft shell crabs and scallops, or traditional meat and fish dishes with a new twist. 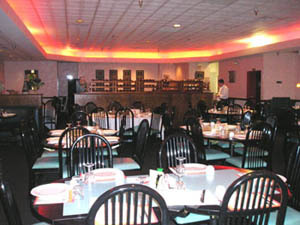 Tai-Shan features colorful Southeast Asian cuisine, Japanese Sushi and painstakingly created Sichuan dishes and some other memorial dishs from the Peking Supreme. Tai Shan also has a very nice wine selection, and the General Manager, Lawrence Liang, will help you select the perfect wine to pair with your choice from their menu. We have a special dinner offer for you. See our coupon below. 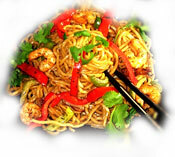 Tai Shan's kitchen is headed by two award winning chefs with many years of experience in Southeast Asian dishes. Tai Shan's sushi bar serves fresh daily expertly designed sushi and sashimi dishes for the discriminating diner looking for Japanese dishes. You can sit at the sushi bar to order your meal or dine in the dining room and select your choice from a complete list of sushi and sashimi offered daily. So stop just ordering the low mein. Give your taste buds a real treat and try some of the authentic Asian cuisine at Tai Shan located in the heart of Montgomery Village.